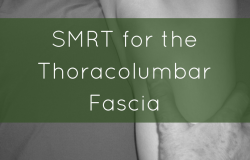 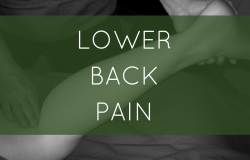 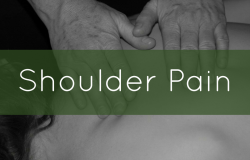 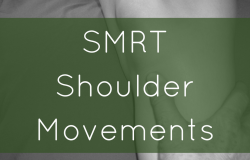 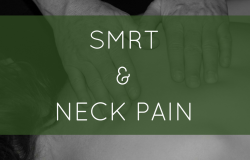 Posted on April 20, 2018 by Dawn in Anatomy, bodywork, massage therapy, Massage Therapy Continuing Education, Shoulders, SMRT, Spontaneous Muscle Release Technique. 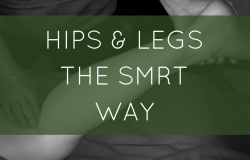 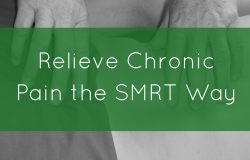 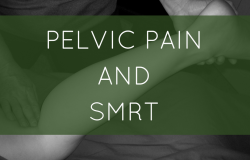 Posted on April 6, 2018 by Dawn in Anatomy, bodywork, Knees, Massage Therapy Continuing Education, SMRT, Spontaneous Muscle Release Technique. 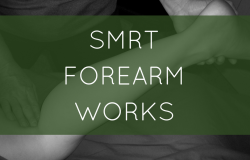 Posted on March 23, 2018 by Dawn in Anatomy, Arm & Hand, bodywork, Elbow, massage therapy, Massage Therapy Continuing Education, SMRT, Spontaneous Muscle Release Technique. 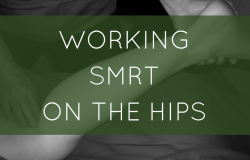 Posted on March 2, 2018 by Dawn in Anatomy, bodywork, massage therapy, Ribs, SMRT, Spontaneous Muscle Release Technique. 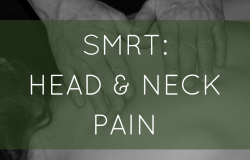 Posted on February 16, 2018 by Dawn in Anatomy, bodywork, Head & Neck, massage therapy, Ribs, Shoulders, SMRT, Spontaneous Muscle Release Technique. 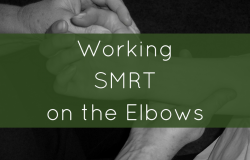 Posted on February 9, 2018 by Dawn in Anatomy, bodywork, Elbow, massage therapy, SMRT, Spontaneous Muscle Release Technique. 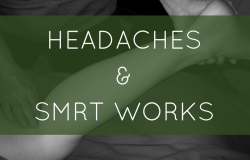 Posted on January 19, 2018 by Dawn in Anatomy, bodywork, massage therapy, Massage Therapy Continuing Education, Shoulders, SMRT, Spontaneous Muscle Release Technique. 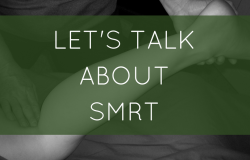 Posted on January 12, 2018 by Full Circle in Anatomy, bodywork, massage therapy, Massage Therapy Continuing Education, Questions and Answers, Ribs, Shoulders, SMRT, Spontaneous Muscle Release Technique.